Based on the novel by author Christine Angot (co-writer of AF FFF2018 drama Let the Sunshine In), a young woman recounts the epic arc of her parent’s ill-fated love affair in three phases: the beginning of romance, the fallout and its indelible effect on her relationship with her mother. 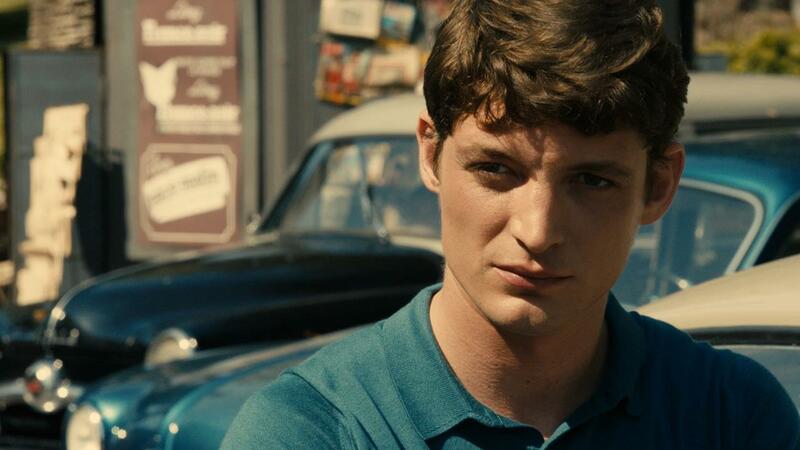 Rising star and new muse to filmmaker Paul Verhoeven, Virginie Efira (A Family to Rent, AF FFF2016; In Bed with Victoria, AF FFF2017), portrays a young office clerk, Rachel, living in the French provincial town of Châteauroux in the late 1950s. She meets the handsome and wealthy Philippe (Niels Schneider, Gemma Bovery, opening night film of AF FFF2015) who, despite seducing her wholly, declares he will never marry her. When Rachel falls pregnant, she is cast aside and forced to raise a child alone with only modest resources. Yet she is determined that Philippe should recognise their daughter, which leads to a legacy of compromised feelings and expectations that will prove ultimately detrimental to her bond with her daughter. An Impossible Love emphasises the strength and resilience of one woman, both politically and socially. It comes delicately enveloped by the simple scenic beauty of the French countryside but concludes in a manner that will be as unsettling as it is surprising. "An intimate, well-played if overstretched family saga."